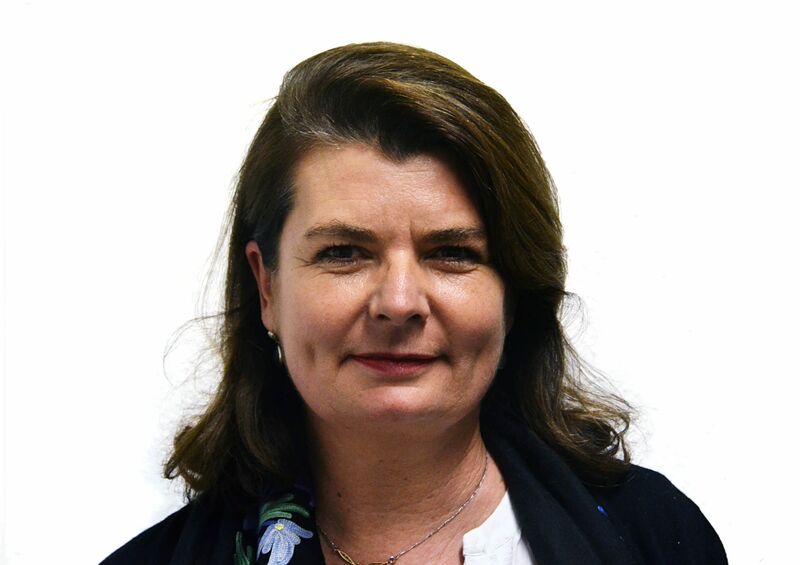 Marie Chêne first joined Transparency International (TI) in 1999 as the programme coordinator for French speaking African countries. Since 2007, she has been working in TI’s Research Department, operating the TI Anti-Corruption Helpdesk. Prior to her time with TI, she has worked with UNICEF in Zimbabwe as the communication officer for the HIV/AIDS Prevention Programme, in the French Foreign Affairs Ministry, the United Nations International Civil Mission in Haiti, volunteered with the Missionaries of Charity in India, and worked for a French TV network in Paris. Her qualifications include degrees in Public Health, Social Communication, Political Science, Information and Communication.